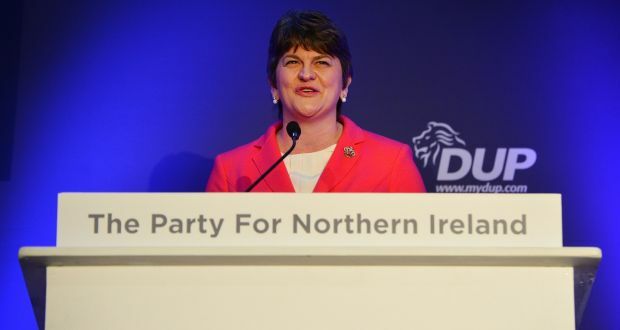 The Democratic Unionist Party (DUP) will be campaigning to leave the EU. The Democratic Unionist Party has always been Eurosceptic in its outlook. At every stage in this European negotiation process we had hoped to see a fundamental change to our relationship with Europe. In our view we see nothing in this deal that changes our outlook. Therefore we will on balance recommend a vote to leave the EU. With eight MPs at Westminster and 38 MLAs at Stormont, the DUP will play an important part - along with UKIP - in the EU referendum campaign in Northern Ireland where Sinn Féin have already pledged to campaign hard to keep us in.